The research outlines a plan to send 50 nanoprobes propelled by electric solar wind sails (E-sails) to conduct flybys and science observations at more than 300 of the largest and most interesting asteroids in the belt. 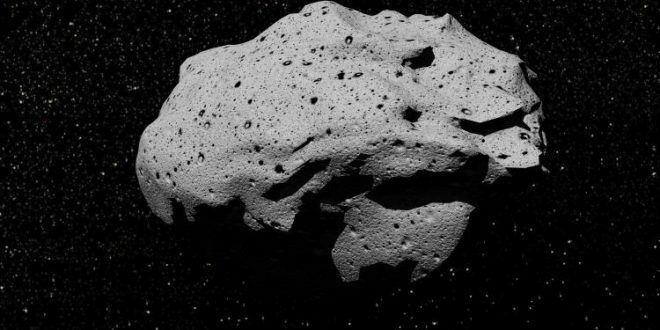 “Asteroids are very diverse and, to date, we’ve only seen a small number at close range. To understand them better, we need to study a large number in situ. The only way to do this affordably is by using small spacecraft,” says Dr Pekka Janhunen.